Darryll Schiff, for quite some time, has been considered one of Chicago's up and coming and now one of its most prominent artists. Born and raised in Chicago, at a young age Schiff gravitated towards the art world, enrolling in weekend classes at the Art Institute. In 1971 he received his BFA in photography from the Institute of Design in Chicago. Continuing his passion, Schiff moved to California and pursued a lucrative career as a commercial photographer. During this time he worked with world class brands and celebrities like Jada Pinkett Smith, Lisa Marie Presley, Robin Williams, Rolling Stone, Pepsi, and Beverly Hills Magazine. While Schiff was pursuing a career in commercial photography, his fine art photography was already recognized as on the road to success. The Art Institute of Chicago and The Metropolitan Museum of Art in New York as well as many private collections are just some of the noteworthy institutions that realized Schiff's talent and acquired pieces of his over the years. 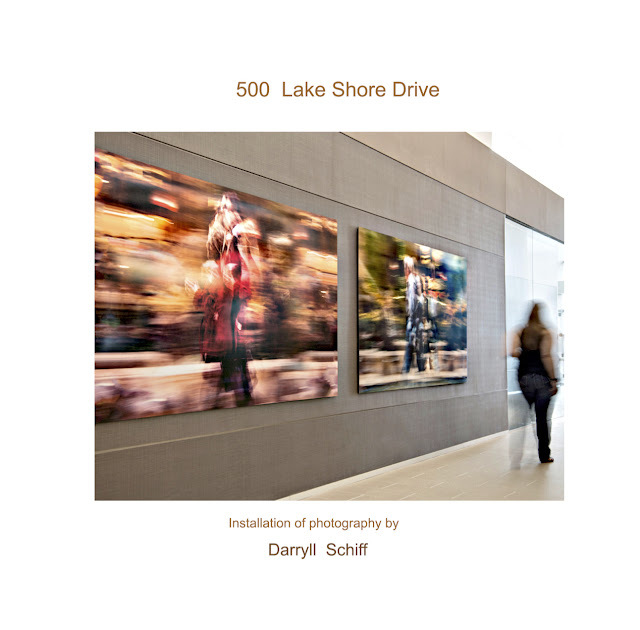 In 2013, 500 Lake Shore Drive purchased two prints from Schiff to showcase on public display inside the Chicago luxury apartment building. These two prints are from his enchanting series titled Evanescence. Darryll Schiff's fusion of elongated motion and illumination harmoniously work together in this series to create intoxicating compositions. 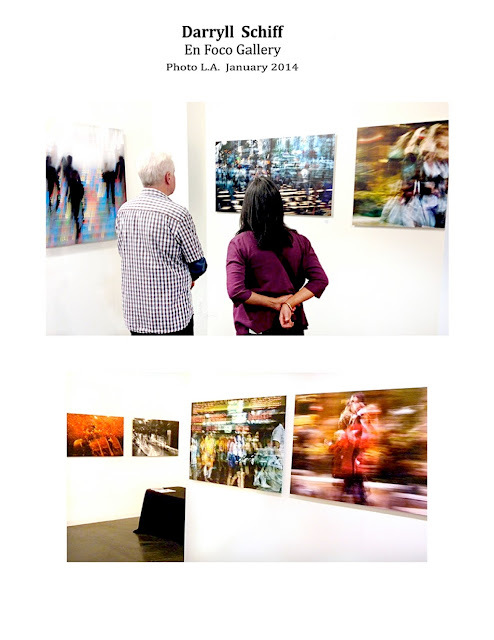 Continuously gaining momentum, in 2014 Schiff's work was on display at Photo L.A. an international Photographic Art Exhibition. 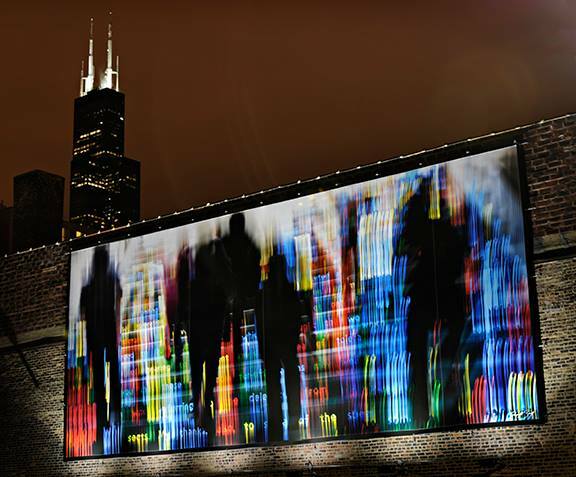 Below are pieces depicted from various series showcased there, including one from his popularly known project "Descending to Heaven" which later became an enormous mural in down town Chicago. In 2015 Mark Kelly selected Darryll to be one of the participating artists in the Wabash Arts Corridor (WAC). Schiff's huge twenty-four by fifty-six foot mural is now on public display there. This mural titled "Descending to Heaven-The Parade Commences" is the only mural featured in WAC with lights installed to illuminate the artwork at night. 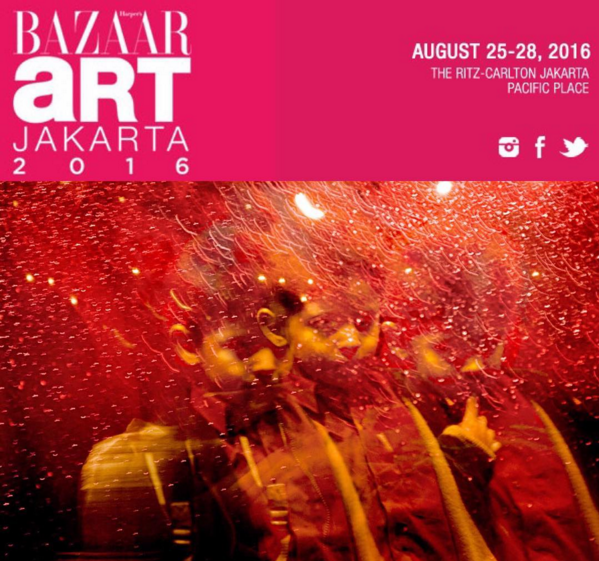 Among other shows, in 2016 Darryll Schiff's work was selected to be exhibited in international art fairs like Art Busan in South Korea and the Bazaar Art Fair in Jakarta, Indonesia.